NerdWallet is dedicated to bringing you the latest Black Friday updates. Stay tuned to see whose leaked ads we’ll feature next. For year-round coupons and deals, too, check out NerdWallet’s DealFinder tool. Looking for the Meijer ad leak? Check out the complete 32-page Meijer 2014 Black Friday ad leak below! Retail store chain Meijer provides customers with a vast selection of groceries, electronics and home supplies, as well as a pharmacy. 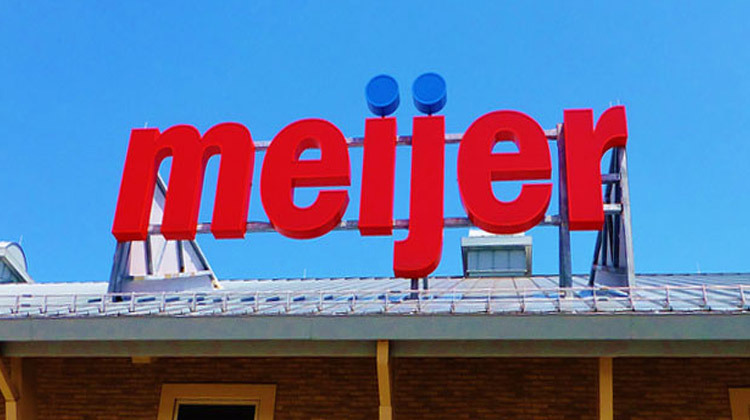 Meijer has 204 supercenter and grocery locations in Michigan, Ohio, Indiana, Illinois and Kentucky. In 2013, Meijer released a 28-page Black Friday ad featuring deals on everything from toys to electronics. The retailer made its seasonal savings stand out with a separate Thanksgiving Day ad as well. The store’s Thursday sale started at 6 a.m. Savings opportunities began again at 7 a.m. Black Friday. If these two days still weren’t enough, the store had sales on the Saturday after Black Friday, too. Some Meijer deals also boasted a special Meijer Custom Coupon offer. Select items came with opportunities to save money on a shopper’s next trip to the store. The Samsung Galaxy Tab 3 offer, for example, included a $30-off coupon. Such coupons were redeemable on future purchases from Dec. 1 to Dec. 24. Meijer had an impressive selection of solid Black Friday discounts. It’s Dyson DC41 deal was competitive with Bed Bath & Beyond’s 25% off Dyson vacuum and heater promotion. The $19 Rampage boots offer was comparable to Macy’s $19.99 Rampage boots doorbuster. Meijer probably was not the best place to go for Apple deals, however. The store listed the iPad mini for $299 (plus an $80 off Meijer Custom Coupon), but Walmart had the same tablet for $299 plus a $100 gift card. Looking for more sales? Check out Blain’s Farm and Fleet, Costco and Dollar General. For a full list of 2014 Black Friday ad scans, check out NerdWallet’s Black Friday ad leaks page. Get the Best Deals on Black Friday and Beyond!